The DDA states that any service provider offering goods, facilities and services to the general public must make ‘reasonable’ adjustments to ensure that they do not unlawfully discriminate against disabled people. From October 2004, service providers who fail to make adequate provision for people with hearing difficulties face prosecution. Examples of service providers covered under the DDA include hotels, post offices, banks, building societies, sports stadiums,theatres, shops, nursing homes, petrol stations, places of worship, courts, hospitals and leisure centres. The Building Regulations of 1992 state that newly erected or substantially reconstructed non-domestic buildings must provide aids for the hearing impaired. Areas requiring cover include booking and ticket offices where the customer is separated from the vendor by a glazed screen, reception areas, auditoria and meeting rooms in excess of 100m2. Introduced in 2002, BS8300 (the code of practice for the design of new buildings and their approaches to meet the needs of disabled people) pinpoints the following areas for consideration: seated waiting areas; ticket sales and information points; fitness suites and exercise studios; Churches; crematoria and cemetery chapels and educational, cultural and scientific buildings. The Government’s new Care Standards Act (2002) demands that care homes provide certain adaptations and equipment for residents, specifically: ‘facilities, including communication aids (e.g. an induction loop system), and signs to assist the needs of all service users, taking account of the needs, for example, of those with hearing impairment, visual impairment, dual sensory impairments, learning disabilities or dementia or other cognitive impairment, where necessary.’ (standard 22.6). These are ‘core requirements which will apply to all care homes providing accommodation and nursing or personal care for older people’ in England. To comply with the above legislation need not be a time consuming and costly exercise. 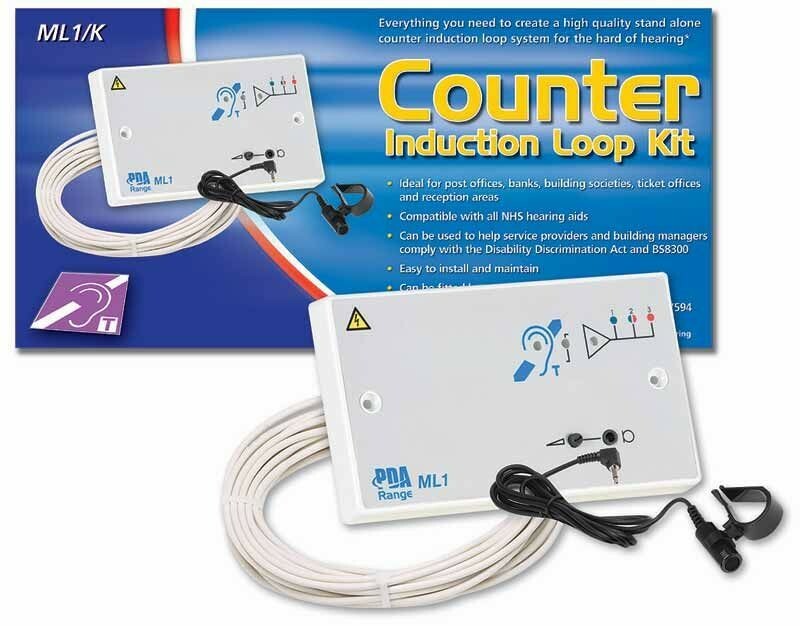 Whilst new commercial builds and extensions should now be integrating an induction loop system into the finished product, there are portable induction loops systems available to comply with the regulations. These can be sighted in reception areas and shop counters and/or be made available to be used in any room where one is required. 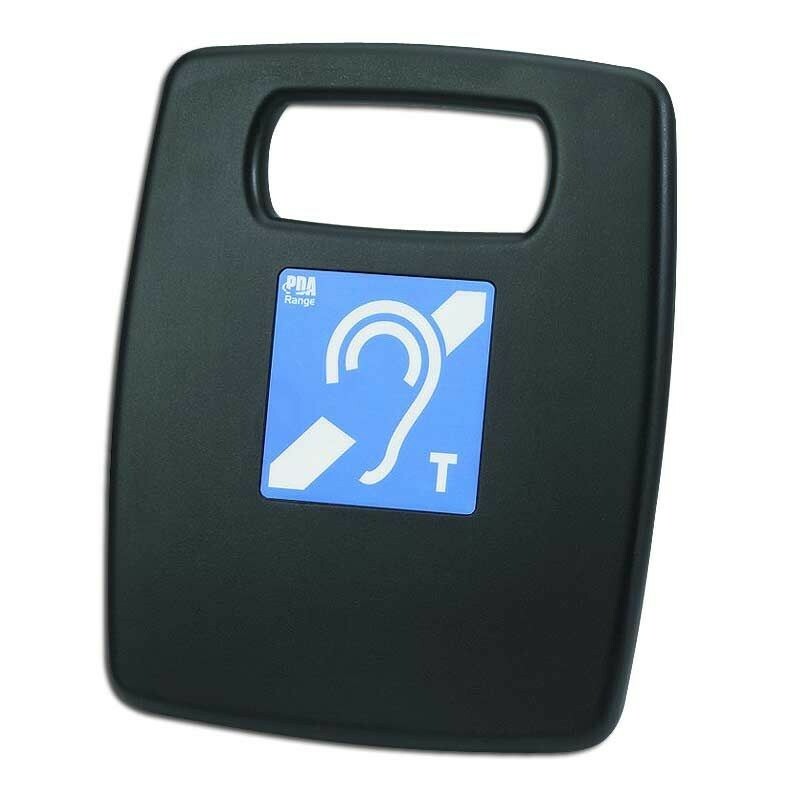 Induction loop systems are used to help hearing impaired people obtain maximum involvement in communications. The concept behind them is simple. All NHS hearing aids have a ‘T’ position which allows them to pick up the electromagnetic field generated by a telephone’s earpiece and convert it into a sound suited to an individual’s specific hearing requirements. A loop system uses this same principle but generates a much larger field than that created by a telephone earpiece and radiates it around a room via a ‘loop’ for the benefit of any hearing impaired person(s) located within it. An induction loop system therefore comprises four main elements:- the audio source (microphone and/or music inputs), the amplifier (specially designed for the job), the loop(usually a single turn of wire) and the receiver(s) (hearing aids in the ‘T’ position of specially made listening devices). Do I need to buy a tester? Induction loop systems require careful testing prior to operation. BS7594 recommends the minimum magnetic field strength of an AFILS system over a covered area should be 100mA RMS per metre. 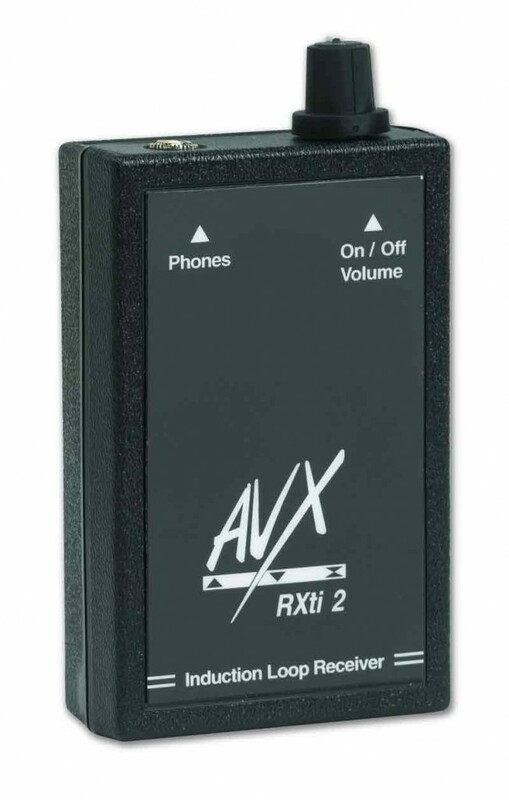 The most efficient way of ensuring this requirement is met is to measure the magnetic field strength of a steady output from the AFILS amplifier and adjust its drive control accordingly.